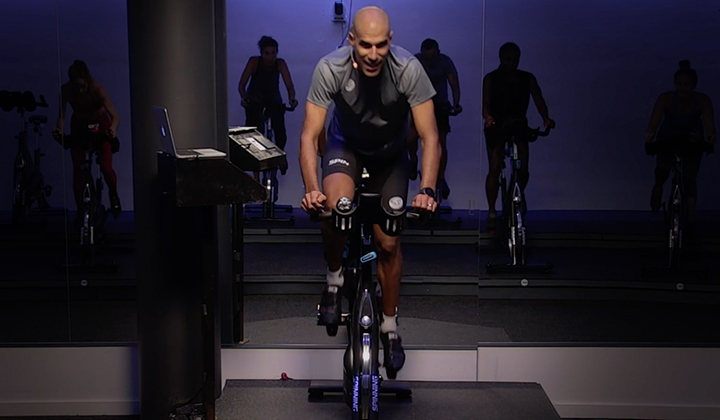 In Cardio SPIN®, Mark Selden takes you on a challenging 40-minute interval ride to test your limits and burn lots of calories. You stay motivated while working at your own level, focused on increasing your endurance and improving your strength. 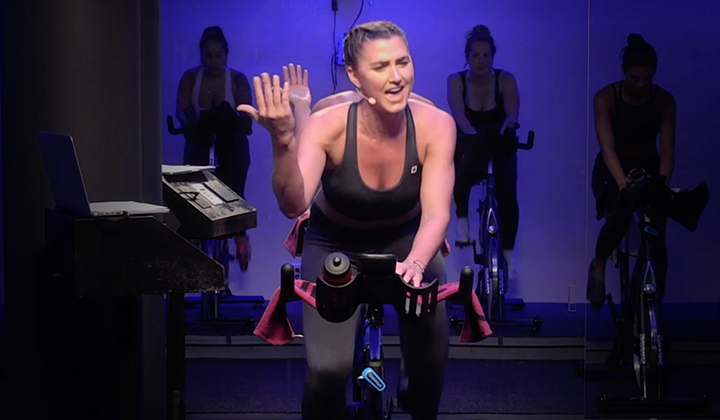 Plus, you will tone and sculpt not only your hips, thighs and buttocks, but also the muscles of your upper body and core. 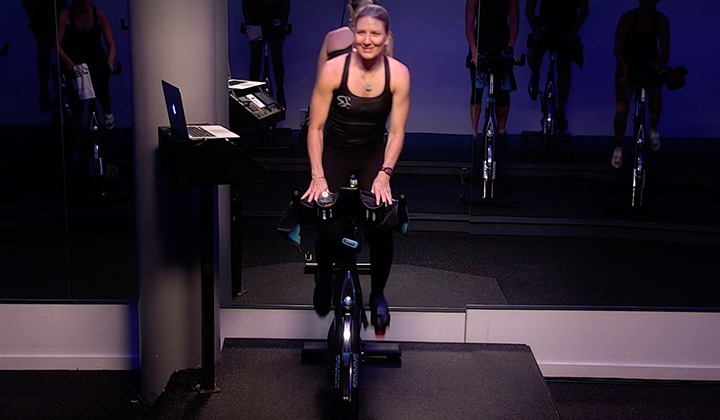 Whether you?re new to the program or an experienced Spinning program participant, you will keep grooving to the music and pedaling to the beat for an amazing ride. 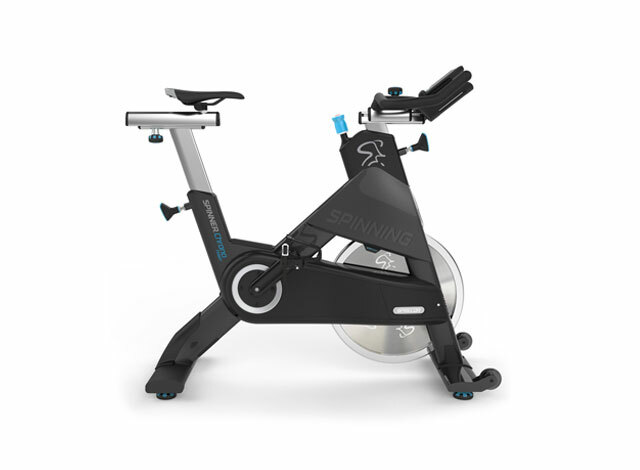 Included Chapters: Set-up and Safety, and Spinner® Bike assembly.